An exemplar of the tradition of 'concerned photography', Sebastião Salgado (b.1944, Brazil) is one of the most widely-respected of contemporary documentary photographer. His in-depth bodies of work document the lives of people the world over, finding beauty, strength and hope even in those in the bleakest of circumstances. Salgado travels the world documenting the poor and powerless, as well as the grandeur of nature, in analogue black-and-white photographs that are both highly formal and unflinchingly documentary. Influenced by his training as an economist, and aligned with masters of documentary photography such Cartier-Bresson and Capa. 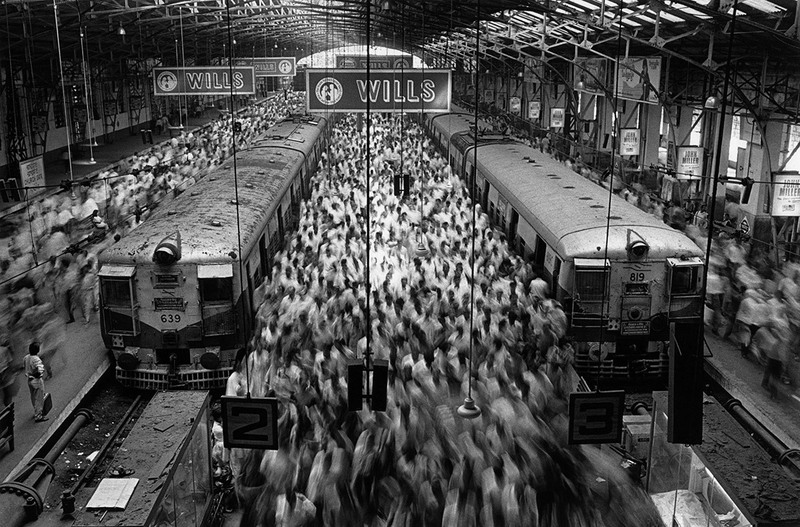 Salgado’s full catalogue of images is available to purchase as signed silver gelatin photographs. Prices start from $8000 US dollars. For further information please email us: printsales@tpg.org.uk or call 0207 087 9320.